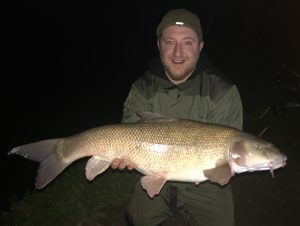 Ryan Pevy's giant Thames barbel scaled 19 lb 15 oz. 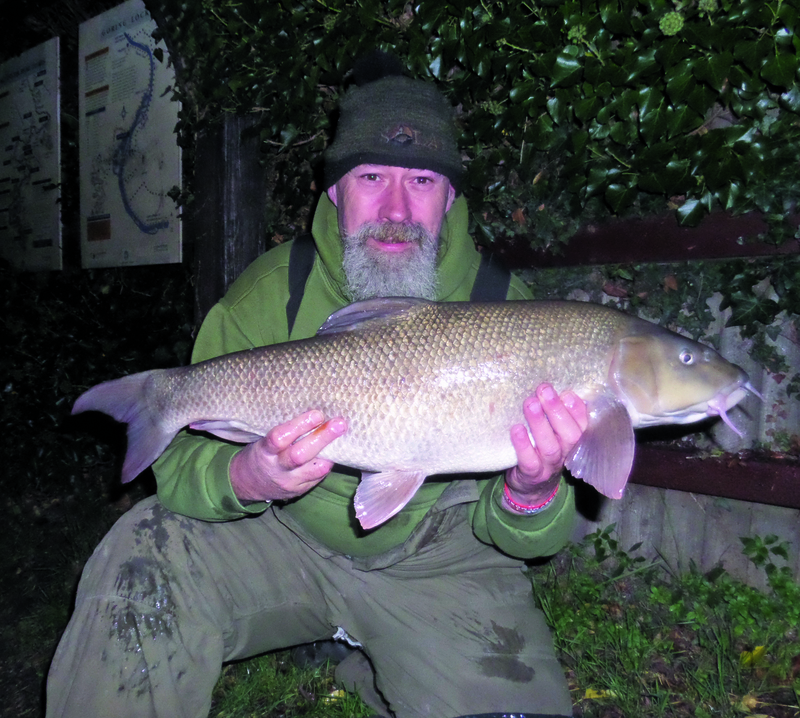 He was a winner in Angler's Mail's famous Fish of the Week, sponsored by Richworth. 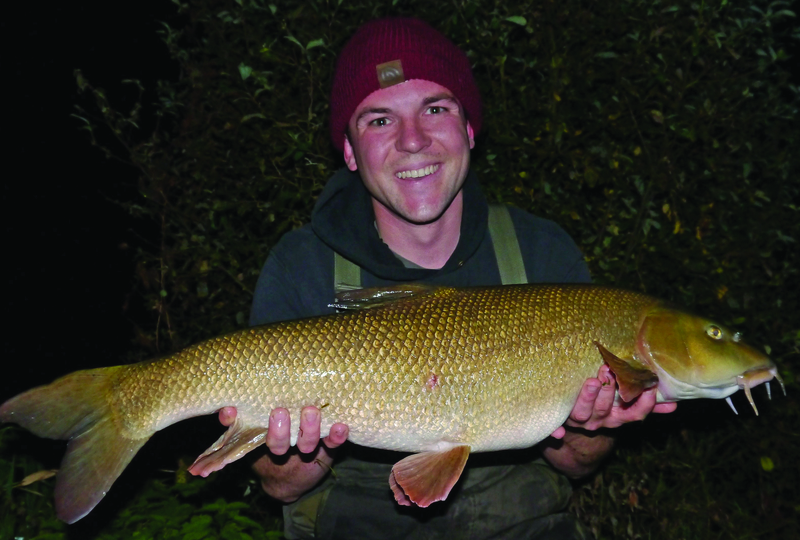 The huge Thames barbel came when Ryan tackled the middle reaches of the mighty river. 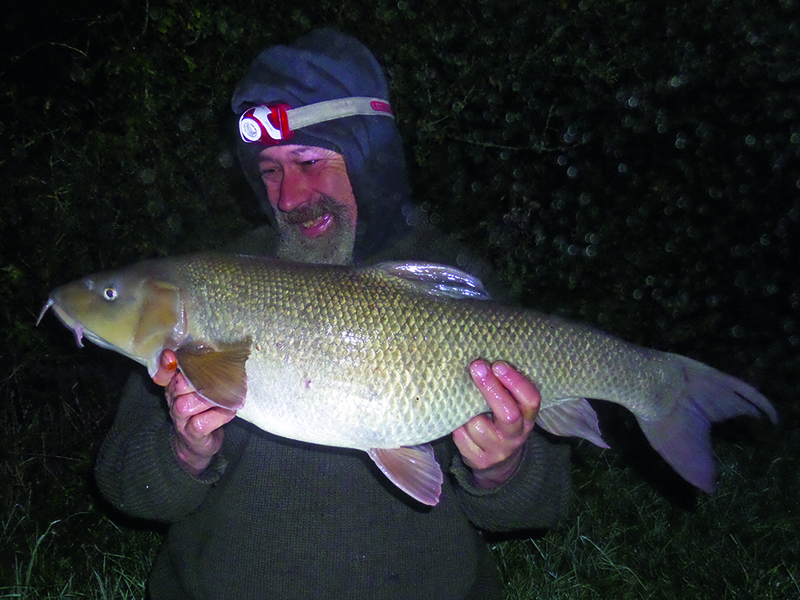 The High Wycombe, Buckinghamshire-based ‘returner’ told Angler’s Mail about his inspiring triumph. “I only started fishing again this last year from when I was younger,” explained Ryan, a self-employed plaster. 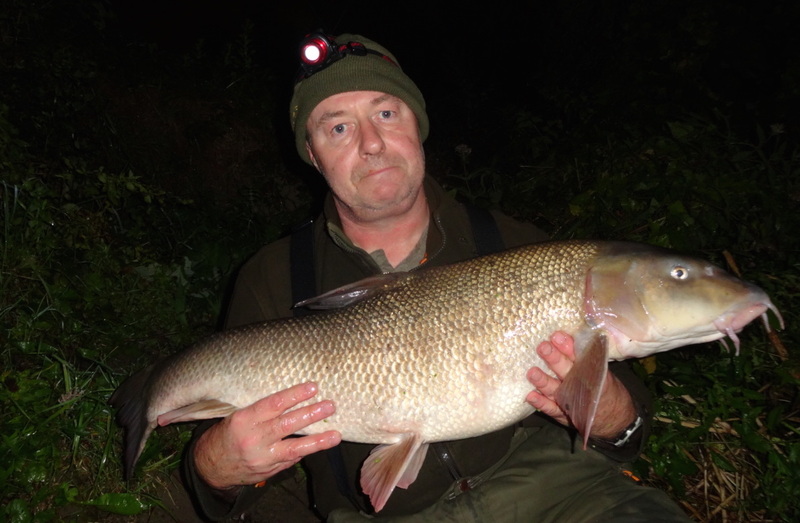 “My old PB I think was about 8 lb so when I hooked this one I was in shock of how strong she was. 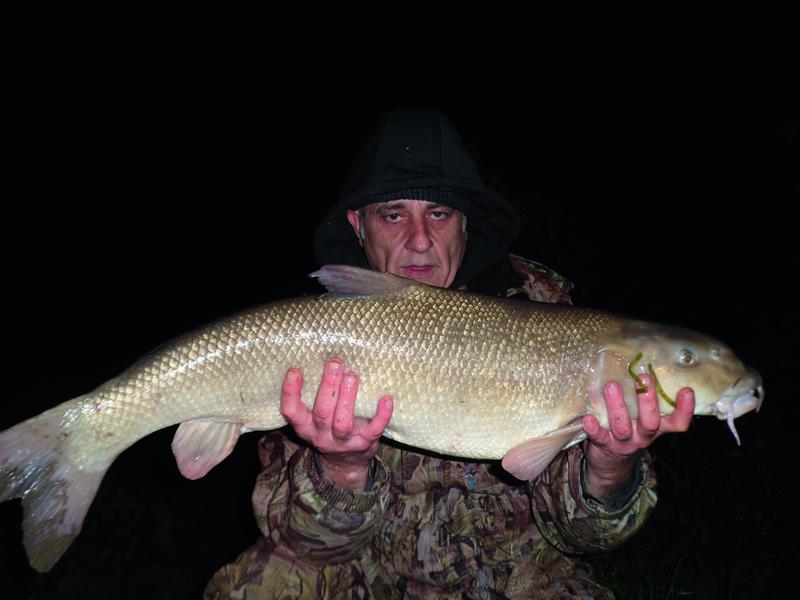 “I would like to get a bigger barbel but it will be very hard to beat my PB now I reckon. “It came at about 11.45 pm and took ten or maybe more minutes to get in. “She kept hugging the bottom of the river and taking line. “I was using double 8 mm garlic pellets with a size 12 hook and 12 lb main line with a 3 oz open-ended feeder with mixed pellets and hemp,” added Ryan, 26.